25 Feb Manous Manos – in Riga! the world. He holds one of only three Advanced Senior 2 certificates granted worldwide by B.K.S. International Iyengar Yoga Convention in 1984.
style moves his students beyond their perceived limits. Participation fee if applied before 14th of April is 135EUR, and 155EUR after 14th of April. In order to apply please make a bank transfer at least 40EUR to Anahata bank account. 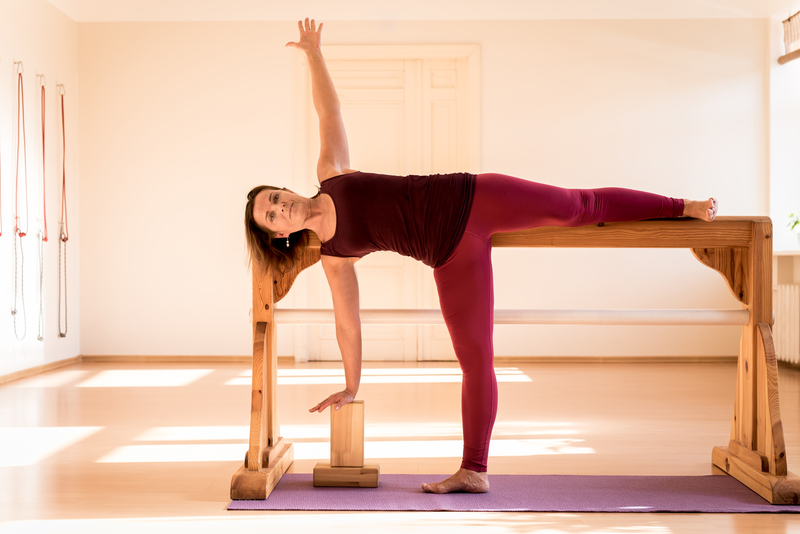 As you may know, that Iyengar yoga teachers has to undergo at least 3-year long training to receive admission for the exam. 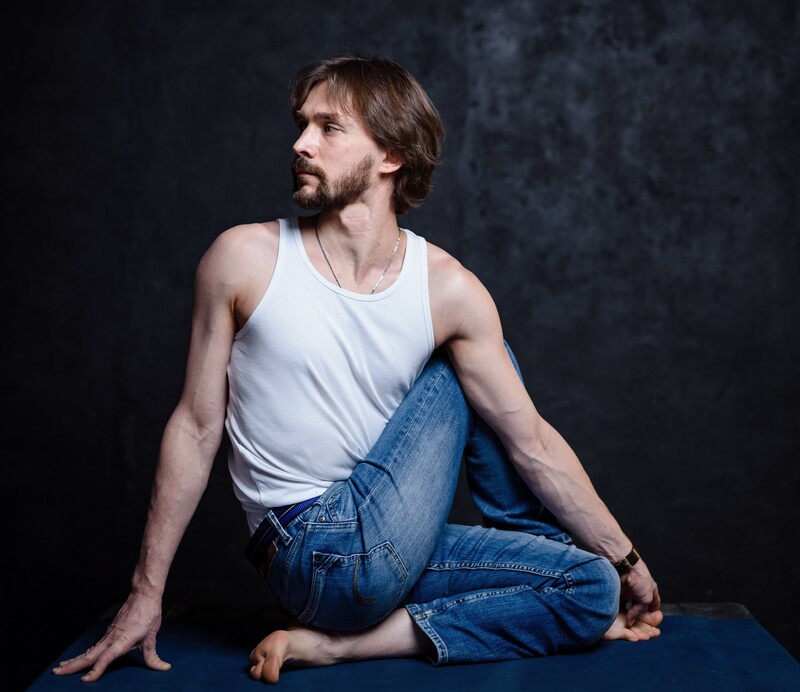 This long training (and exam) consists of a number of disciplines: Anatomy, philosophy, personal asana and pranayama practices, as well as art of teaching. This special event will take place between 09:00 and 17:30-18:00 on aforementioned dates, and the following classes have been cancelled – see image (ATCELTAS mark). Cheering for all the teachers! 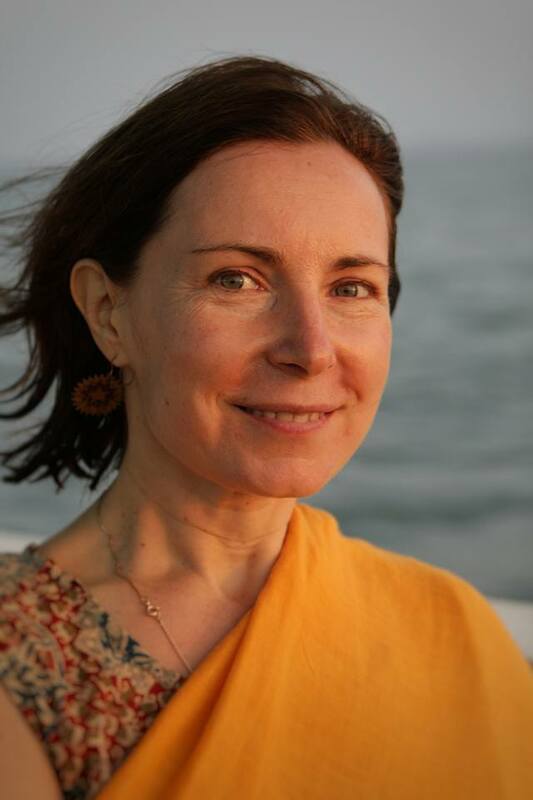 Yoga class “1st Sunday of the month” for donations on October 7th will be led by Tamara Bujanova! 2h clasess with Tamara Bujanova (Interm. Senior 2). 21 Sep 24.09 – all classes according to schedule!